75th Anniversary Of Operation Chastise The ‘Dambusters’ Raid. 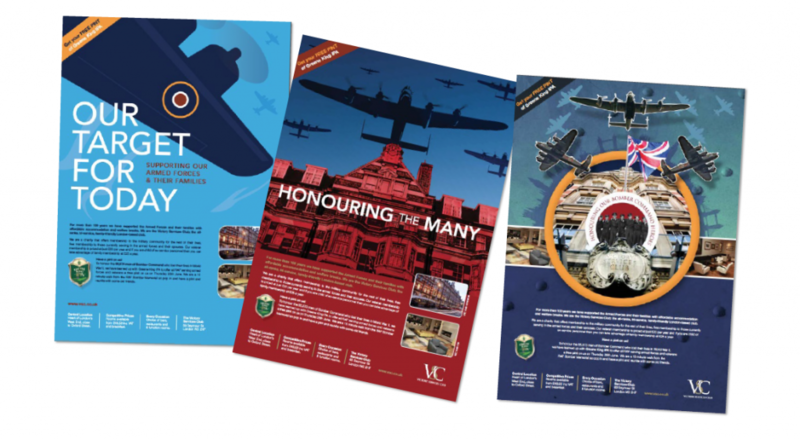 To mark the 75th Anniversary of Operation Chastise the ‘Dambusters’ raid by 617 Squadron, here are some advert concepts we created for a special edition of the Evening Standard marking the unveiling of the Bomber Command Memorial in London’s Green Park a few years ago. Posted in memory today of the aircrew who lost their lives on the heroic and innovative mission in 1943.